Hvad syntes I om Ciatés lakker & har I prøvet deres caviar sæt? 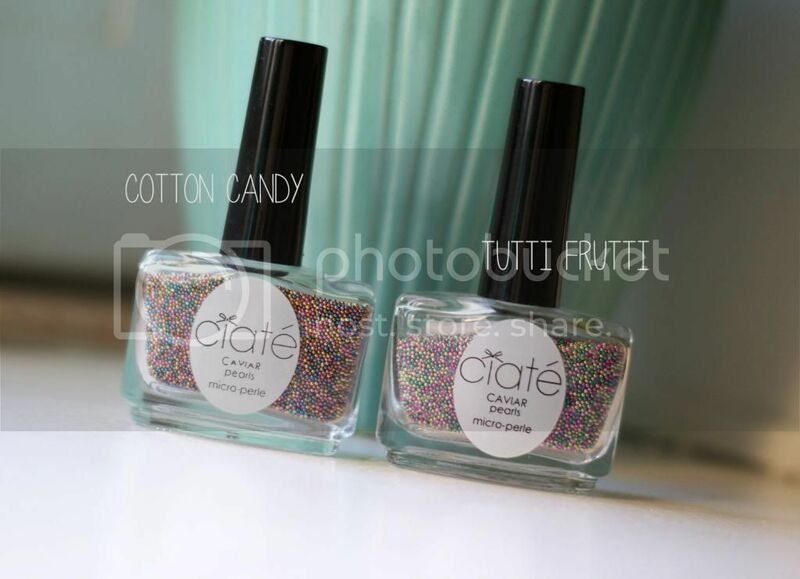 I have just received these fine nail polishes from Ciaté. 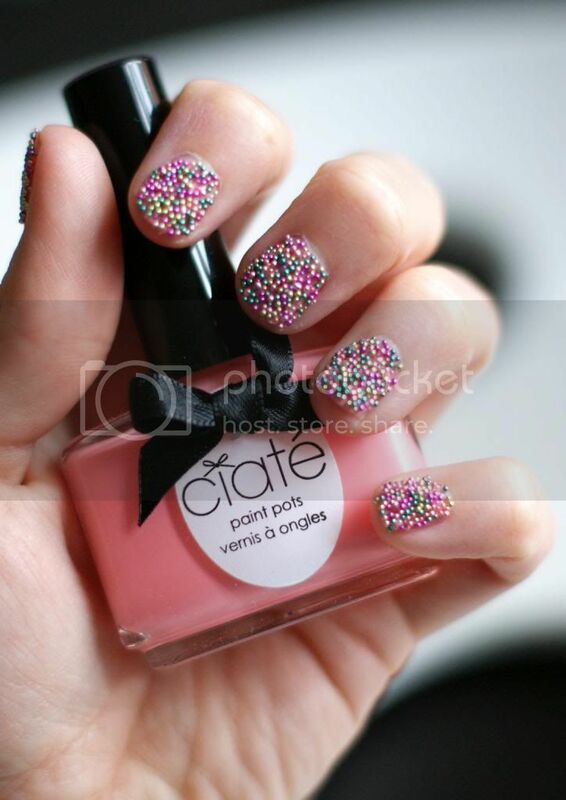 The two caviar sets is called "Tutti Frutti & Cotton Candy" and comes with either the blue or pink nail polish. I love the pastel colors, which puts a smile on my face these days. Have you ever tried these caviar sets?